Shavuot begins Sunday evening, June 12. The DSJV offices will be closed in observance of Shavuot, and we will return Wednesday morning, June 15. 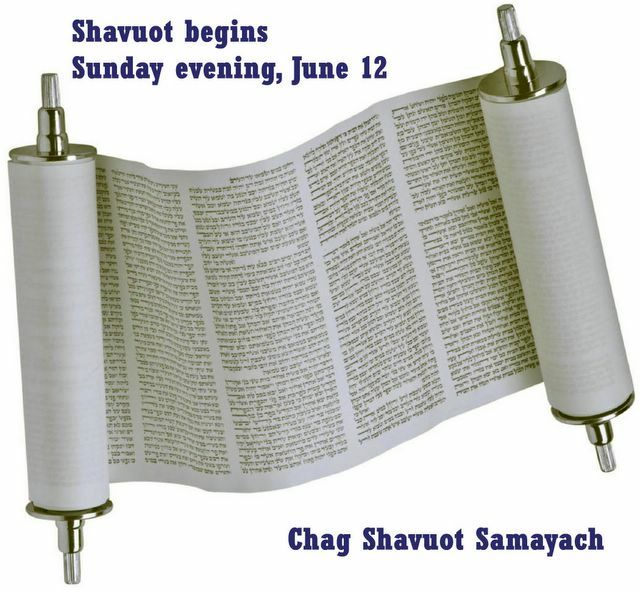 We wish you all a Chag Shavuot Samayach.